This is a Sponsored post written by me on behalf of Dr. Tara Andresen – ND for SocialSpark. All opinions are 100% mine. Photo Courtesy of Dr. Tara. Not many people have ever heard of naturopathy and the benefits of it. However, it’s something that can help several people with a wide variety of health issues. If you have a health issue, which you no longer know how to attempt to fix, you may be surprised to find out that naturopathy is highly likely to benefit you. 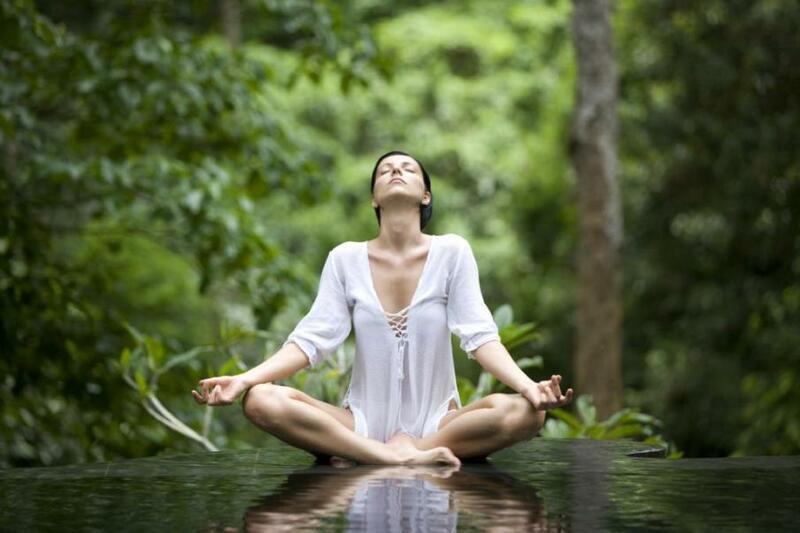 Naturopathy is probably the healthiest way of healing an illness. It uses modern scientific knowledge in combination with natural healing systems to locate the reason for the illness. It’s a very natural form to use when trying to avoid the use of prescribed drugs. It’s also a great alternative when the risks of surgery are too high. A Naturopathic Doctor (N.D.) will use a holistic system when trying to heal a person’s disease or health issue. This means that rather than looking at the disease as one, they will examine all sources that come into play in causing the issue, such as the body, the mind and the spirit. There’s a focus on self-healing capabilities and healthy lifestyle changes (that can include things such as behavior change, nutrition, botanical medicines and acupuncture). Overall, naturopathy educates a person on how to live a healthy lifestyle and how to prevent health issues and diseases. It’s also a healthier system to use. It only makes sense to use a healthy system to become a healthier person. You also avoid the use of prescribed drugs, which can have several side effects, and surgery, which can have serious risks. Often times, normal scientific methods can’t locate the real reason for an illness, only allowing the illness to worsen with the time wasted searching for it. Naturopathy can be a healthy and quicker alternative. 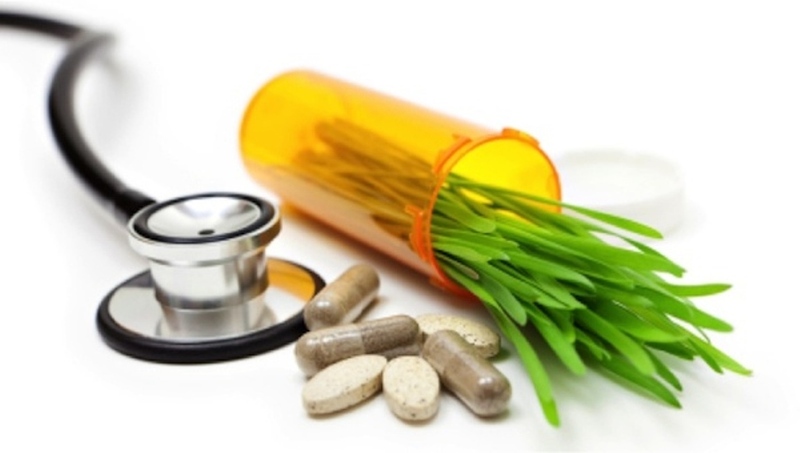 Naturopathy can help heal a wide variety of health issues. Conditions Treated by a Naturopath include women related health issues such as menstrual irregularities, osteoporosis, UTI’s, yeast infection and thyroid disorders. It can treat cardiovascular related health issues such as high blood pressure or prevention of heart attacks and strokes. Another health area that it can treat is pain management, which includes illnesses such as arthritis, migraines and carpal tunnel syndrome. Other specifics are allergies, irritable bowel syndrome, heartburn, acne, diabetes, depression and weight loss. Bet you’re surprised with the variety of illnesses it can help. What’s great is that these are only a few of the many illnesses it can treat. If you’re wondering about a specific disease, all it takes a quick contact to a professional N.D such as Dr. Tara Andresen Naturopathic Clinic. Finding the right Naturopathic Doctor isn’t an easy task. First of all, to become licensed as an N.D. is a complicated and long process. It takes approximately eight years of academic study (which includes a Bachelor’s degree from an accredited university and a four year program at an accredited school of naturopathy medicine), about 4,500 hours of in-class training and 1,200 hours of supervised clinical experience. As you can see, an N.D. has to undergo an extensive training and educational process before being qualified as a licensed N.D. A perfect example of this is Naturopathic Doctor Tara Andresen. She is a licensed Naturopathic Doctor, who obtained her Bachelor of Arts from McGill University and her Masters in Business Administration from York University before graduating from the Canadian College of Naturopathic Medicine. These are the types of credentials you should be looking for when choosing the appropriate N.D. for you and your illness. If you’d like to learn more about naturopathy and its benefits, you can contact Dr. Andersen, and even sign up for healthy monthly tips through her website.